ADS (Auction Data Search) is a sister site of www.hasnihon.com. 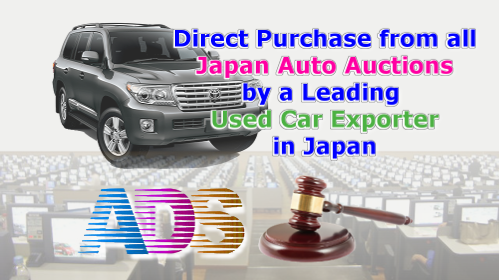 This site is a search engine designed for used car auctions, local dealers and show-rooms available in Japan. It crawls the biggest auction systems, dealer, show-room chains, translates them from Japanese to English and organizes the big amount of vehicles for you to search easily. By this way, you can search various kinds of vehicles provided by auctions, local dealers and show-rooms in Japan. All you need to do is use this system from your office/home even if you don't know Japanese at all. We're one of the leader companies that developed this kind of search site. 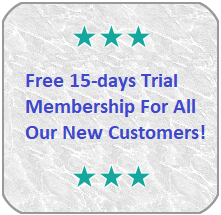 So, we hope that you get all of the advantages of our system and purchase your desired vehicles here with ease and enjoy. Please check out About System page for all the details while purchasing directly from Japanese Auto Auctions. Now you can check the prices of sold vehicles in past three months across different auctions of Japan. Click here to go to page. We have updated our translation request feature of Auction sheets. Now you can view your requested translation in the ADS My Account page. If you have placed a bid via ADS you can review them at bidding history page. 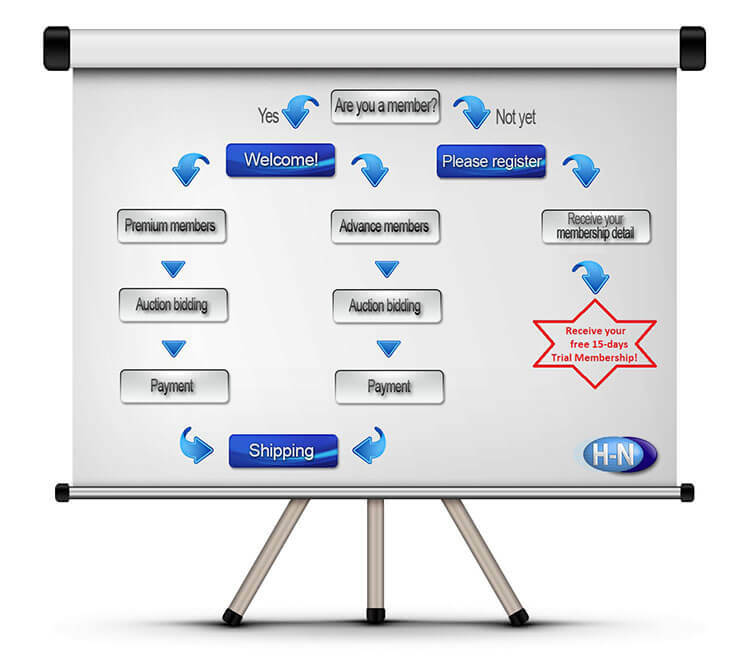 *For detailed explanation please see About System page. It is now 2:10 in Japan. This is a commonly used encryption technique for scrambling data such as credit card numbers, log-in username/passwords as they are passed across the internet from a web browser to a web server. Connection between your computer and our server will be encrypted and safer. When you choose SSL connection, you'll notice that the URL starts with HTTPS. This means, you're in a secured connection. We apologize for any inconvenience you're experiencing by not being able to access ADS. To resolve this issue as quickly as possible, please select your error from the list below. I'm not a premium member. © HAS-NIHON Inc. All Rights Reserved. Designated trademarks and brands are the property of their respective owners. You're currently logged in as ''. You can chat with our staff directly. Please select an appropriate department. We're going to redirect you to the staff. When you click one of the links, a new window will pop up. If you have any pop-up window killers, please make sure to add this site to your white list. You can review your bidding history and successful bids. You can ask past auction results.